A £3 million government fund has begun accepting applications from programme makers wishing to make public service audio content for commercial and community radio. The Audio Content Fund is part of a total of £60m being offered across radio and TV, with the larger £57m chunk available for television programmes that target young audiences. Both funds aim to invest 5-percent of their totals in UK language programming such as Welsh and Gaelic. 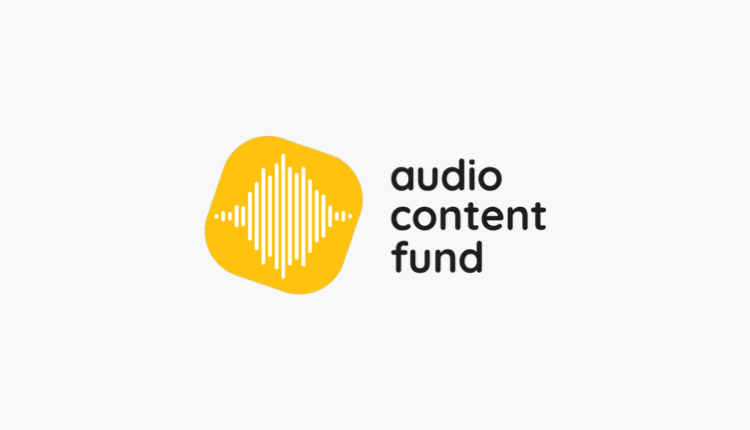 The audio fund is available for ‘public service radio programming that is traditionally more difficult to support on a commercial basis’ – including documentaries, comedy, drama and light entertainment. The first application round of the Audio Content Fund is open for four weeks – until 12noon on 29th April. Producers interested in bidding can find out more on the Audio Content Fund website, where they can download the Bidding Guidelines setting out eligibility and how bids will be assessed. An independent panel, chaired by Helen Boaden, will make decisions on the first allocations of funding in June. Further application rounds will open in July and October this year. Sam Bailey, Managing Director of the Audio Content Fund, said: “We’re really excited to start receiving bids for the Audio Content Fund. It’s going to be fascinating to see the great ideas the audio production sector has to offer, and where the fund can make a difference on the UK’s commercial and community radio stations.